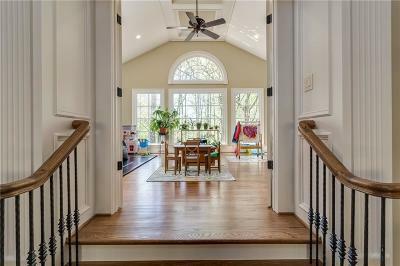 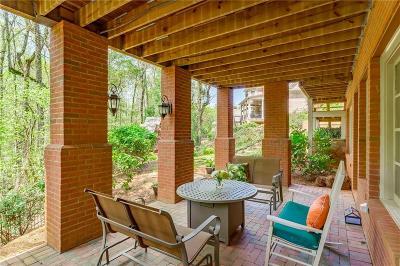 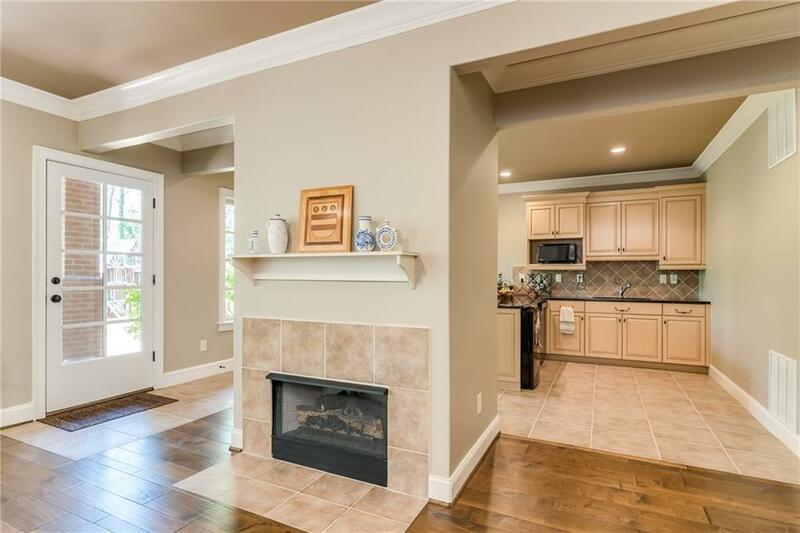 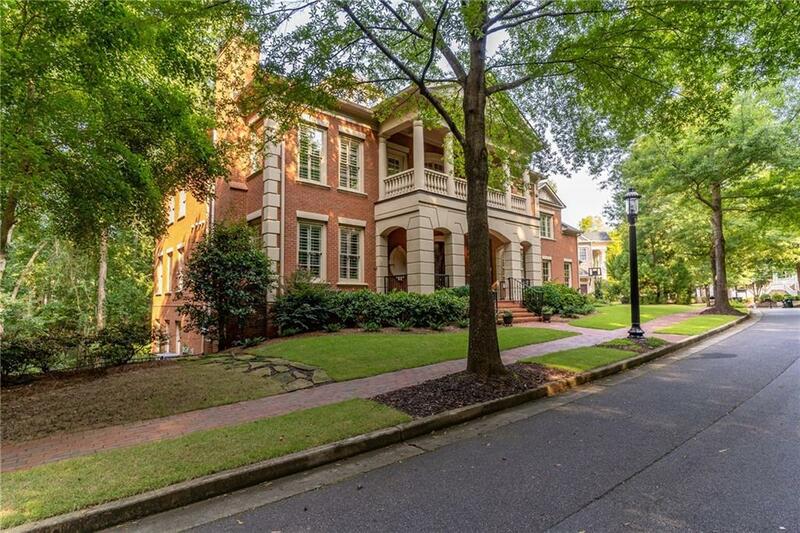 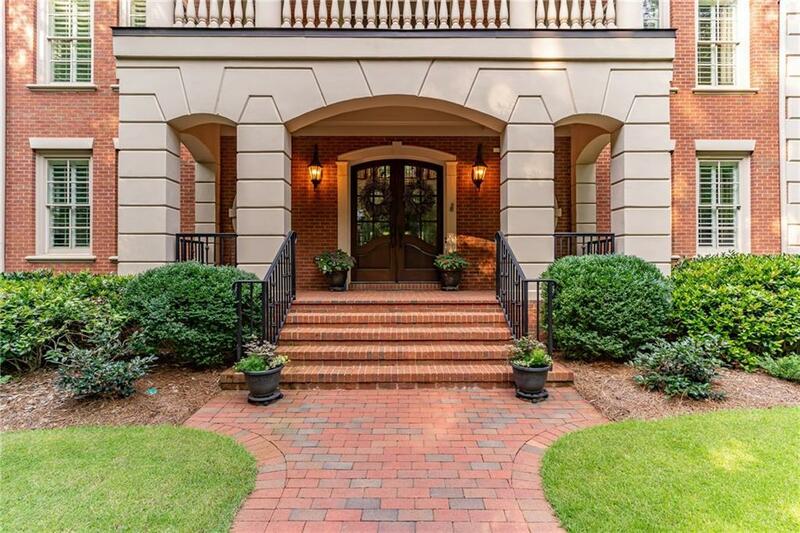 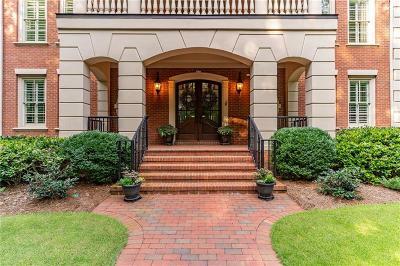 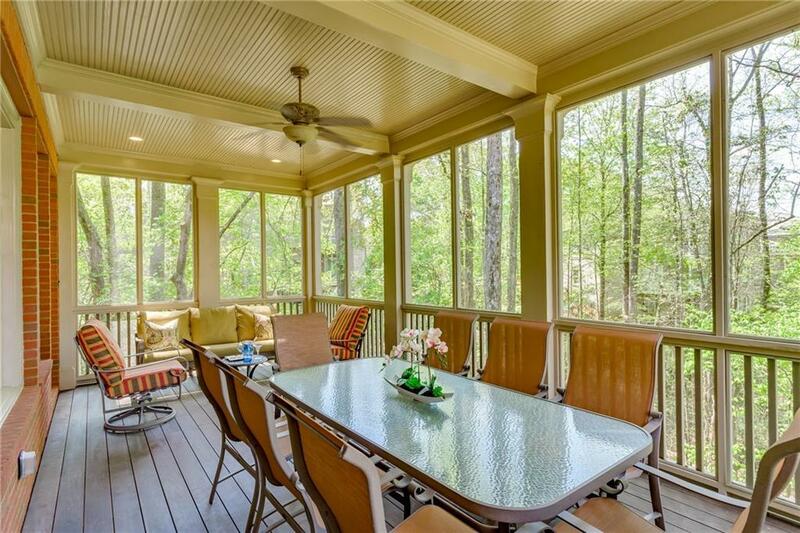 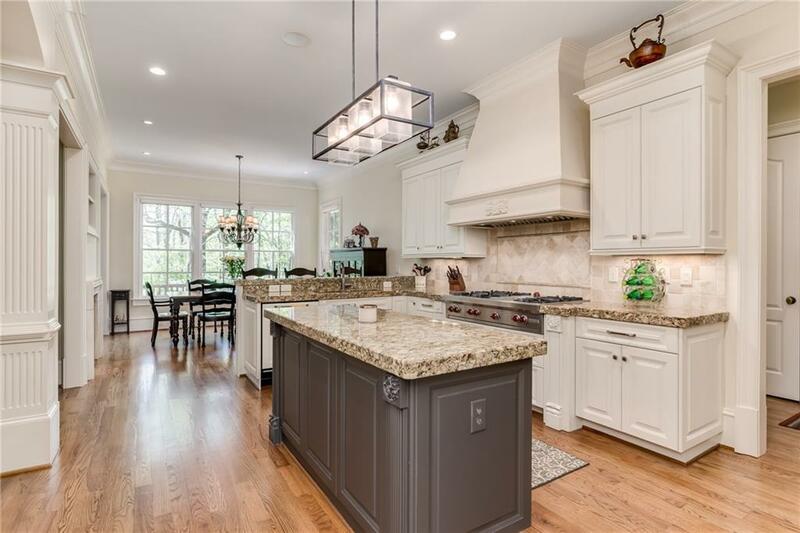 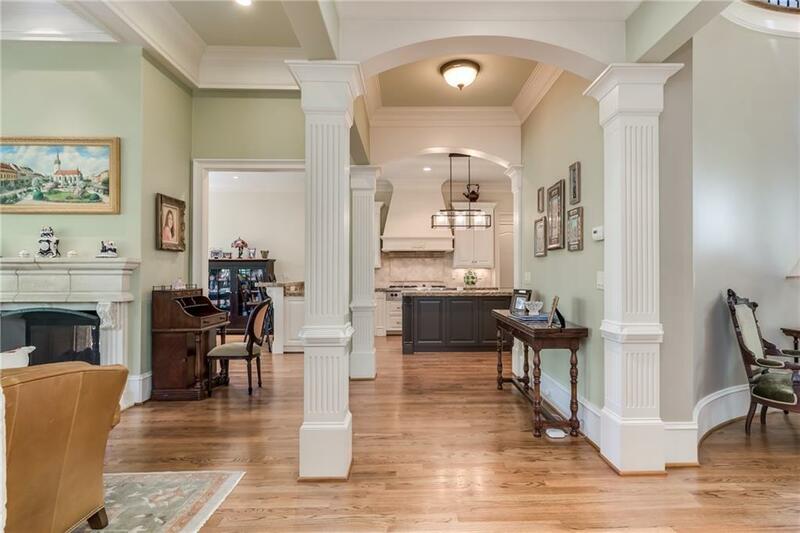 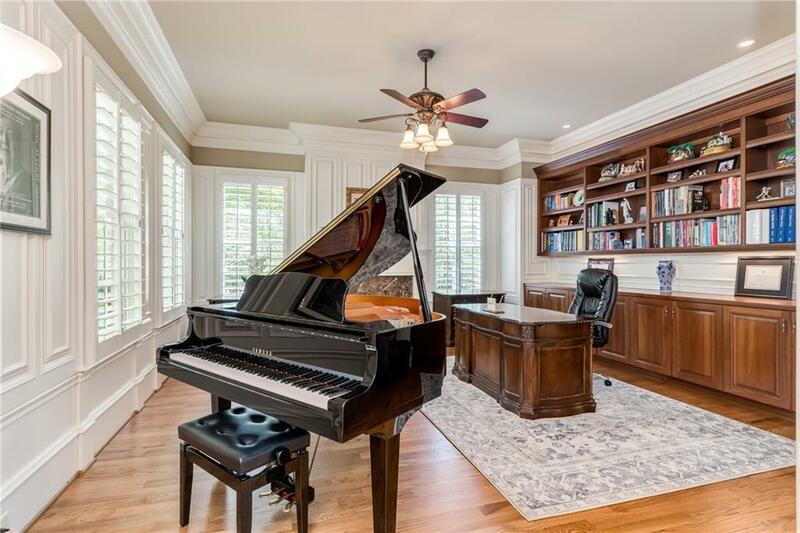 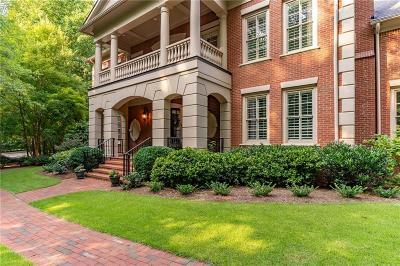 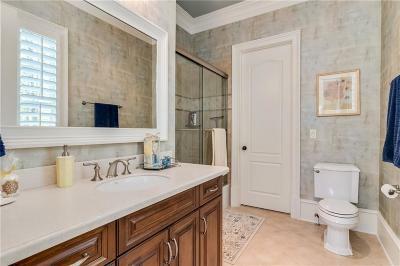 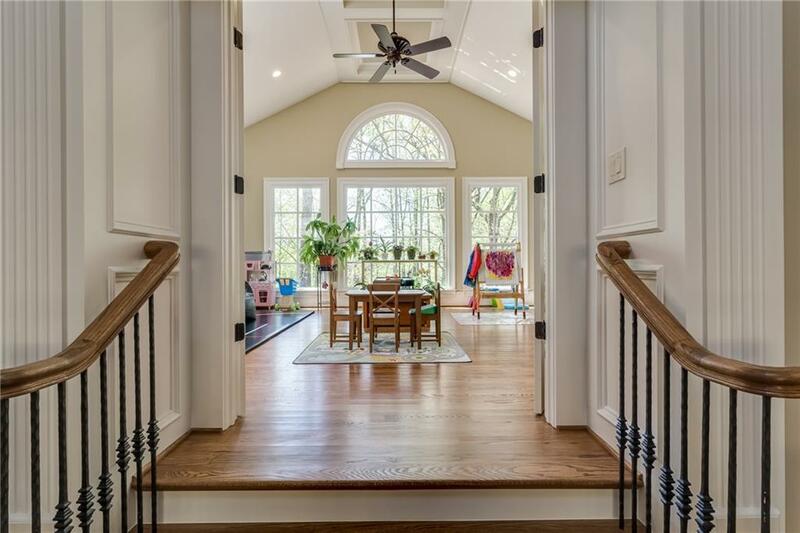 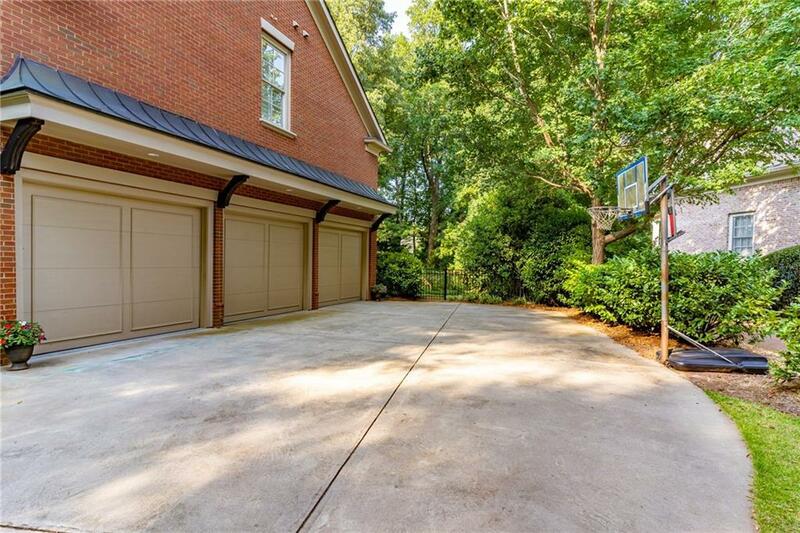 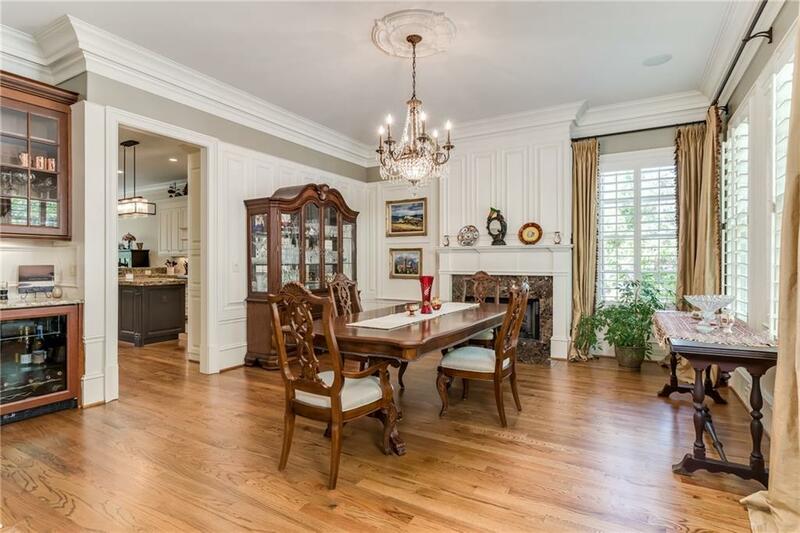 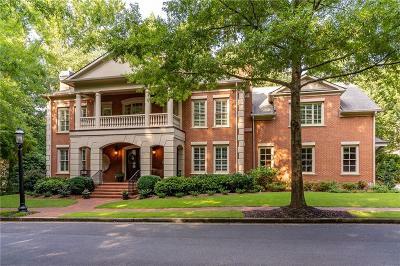 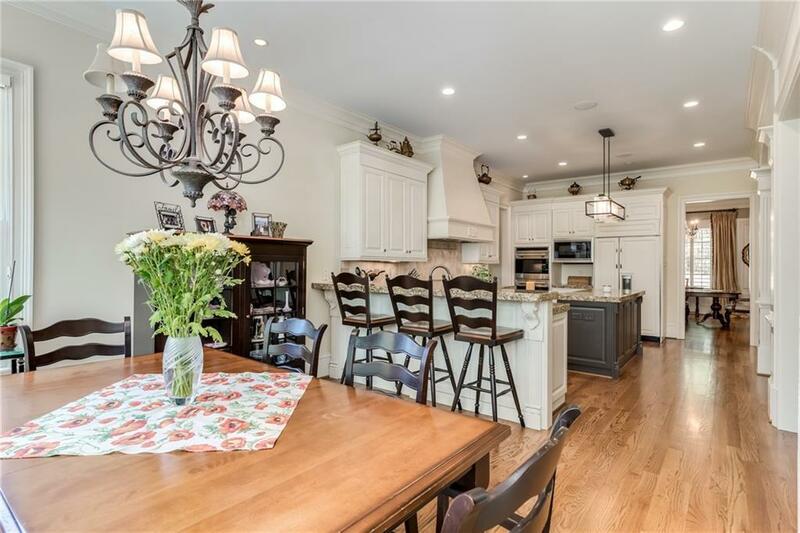 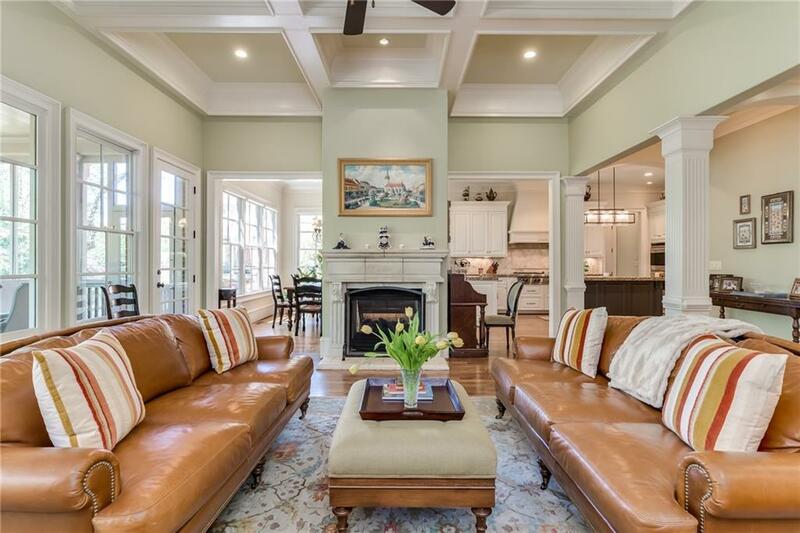 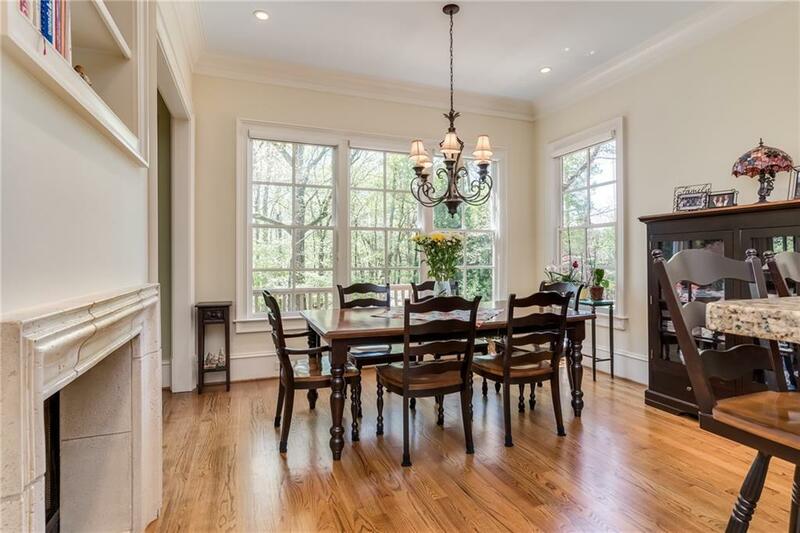 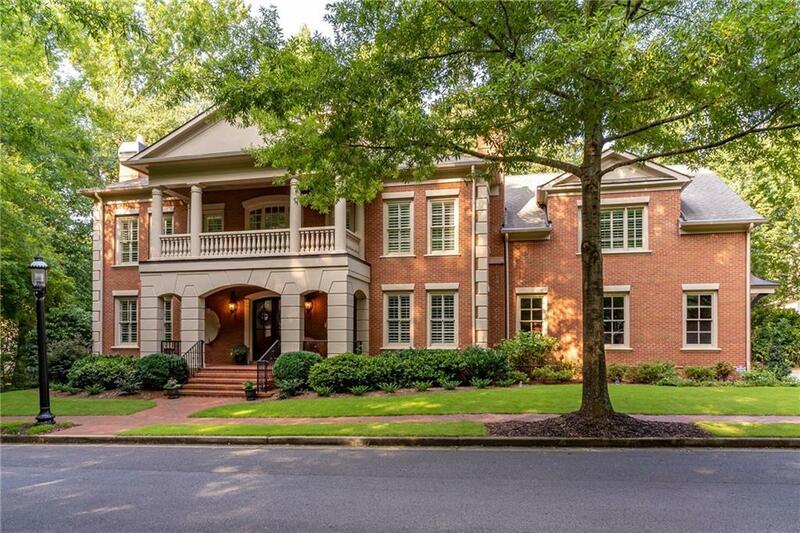 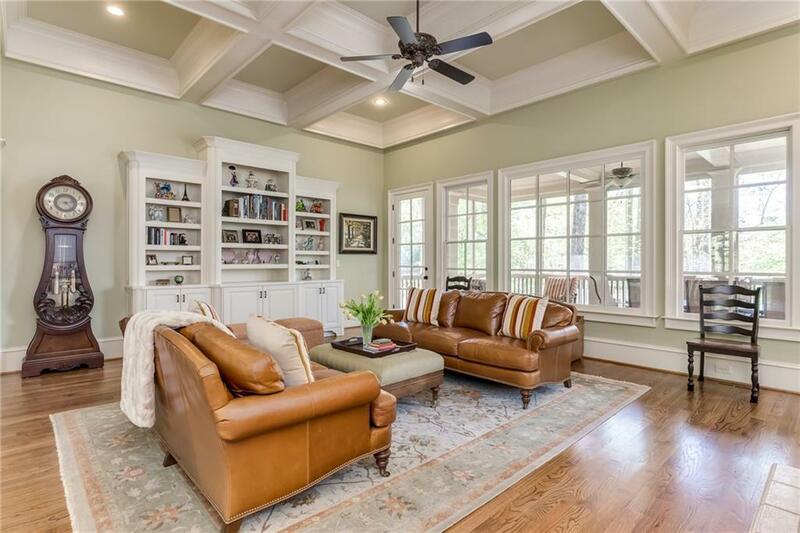 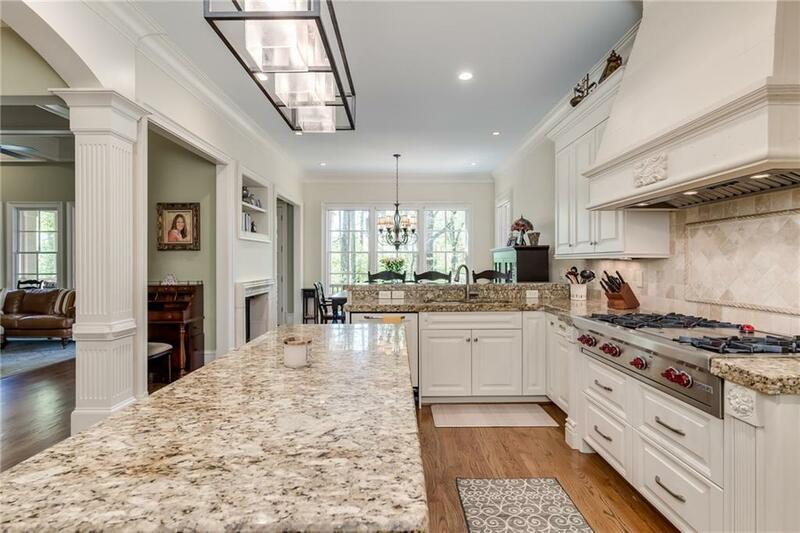 Stunning Charleston-style home facing wooded trails in the gated community of Ellard close to great private schools. 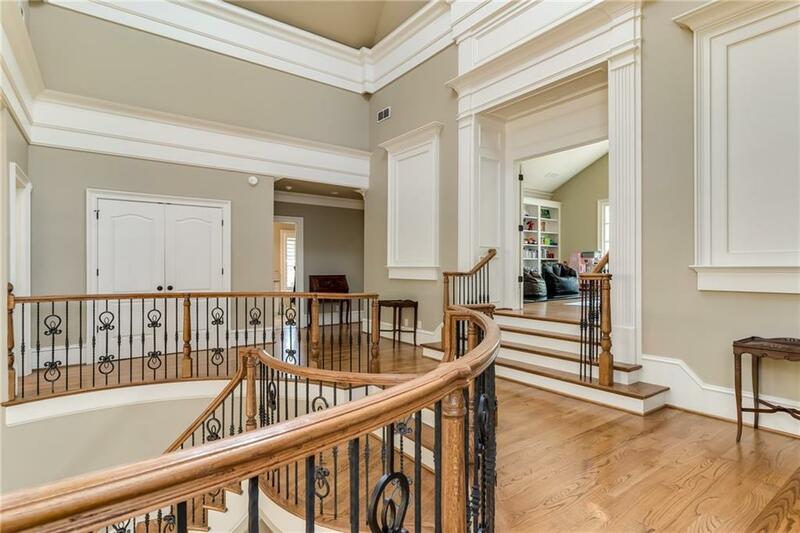 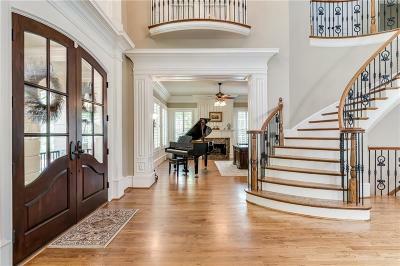 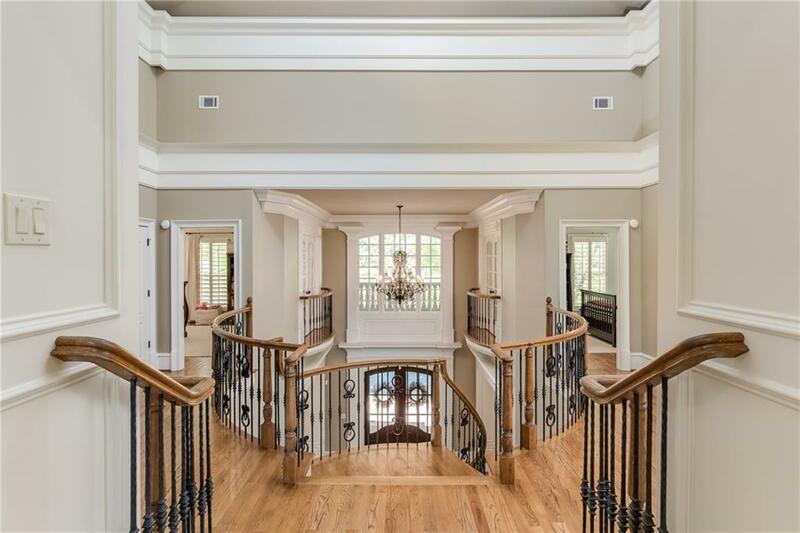 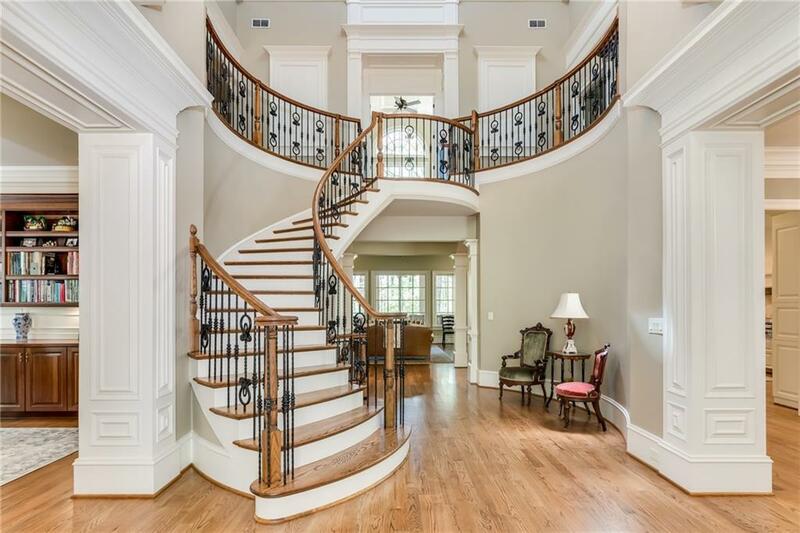 Be impressed w/ its custom architectural millwork, soaring ceilings & circular staircases. 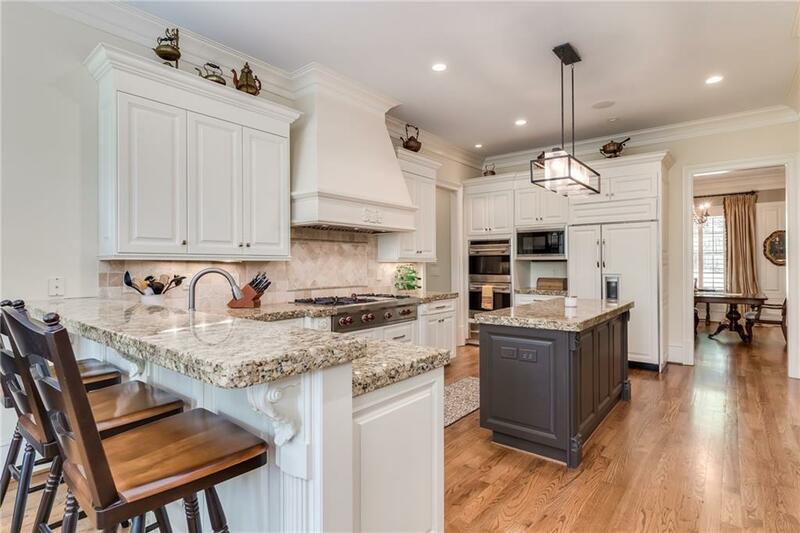 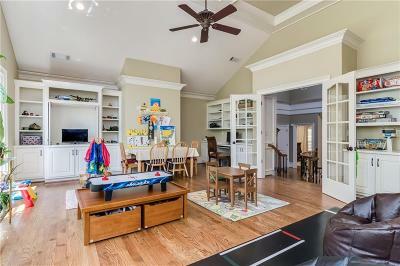 Open floor plan w/ a study, coffered family room, gourmet kitchen w/ Wolf appliances, guest suite on main & screened porch. 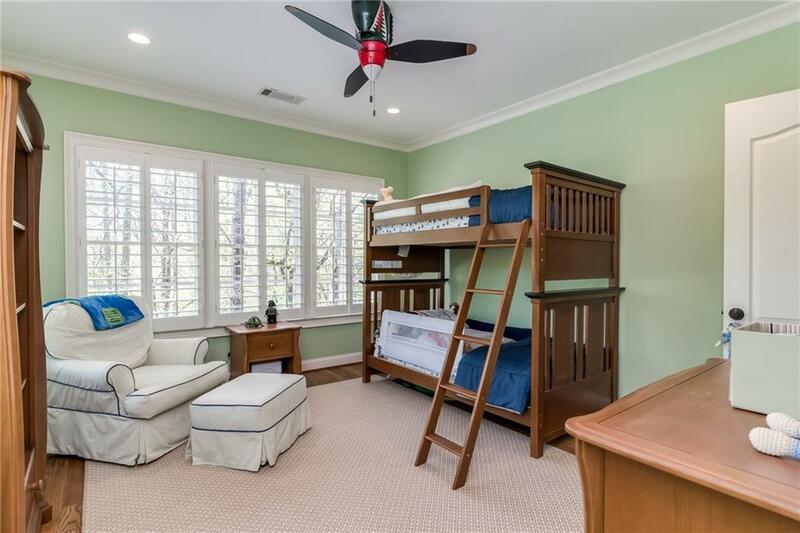 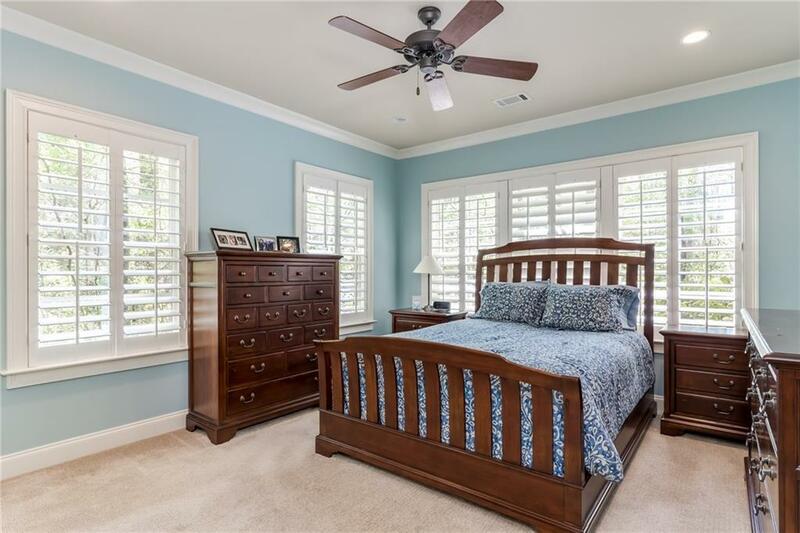 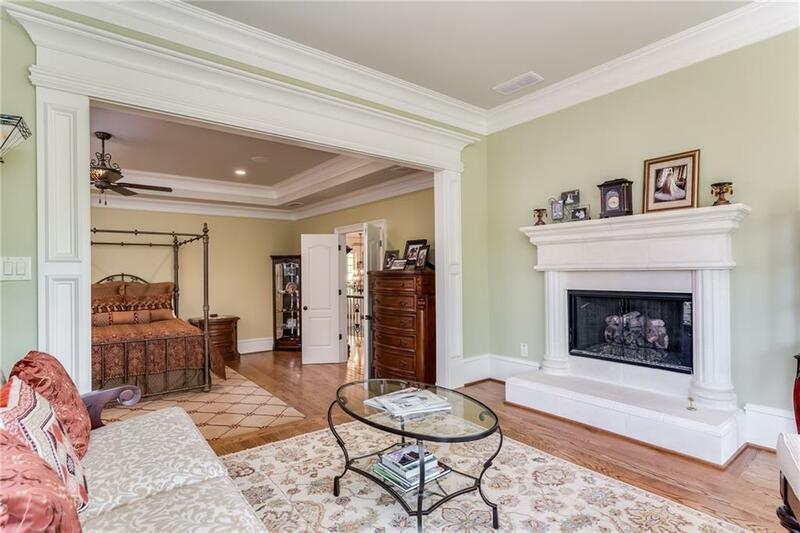 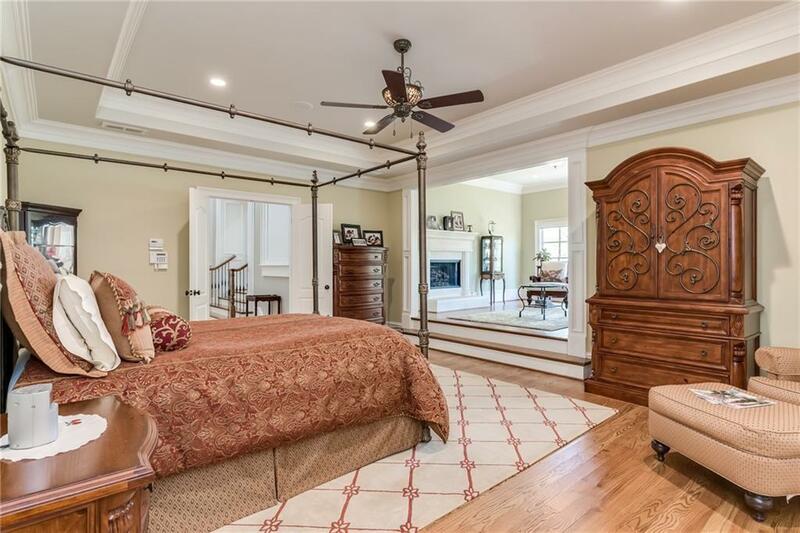 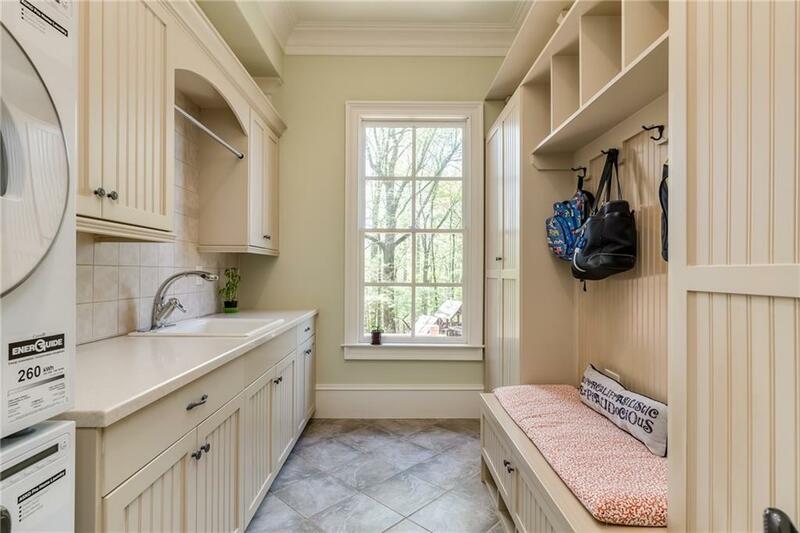 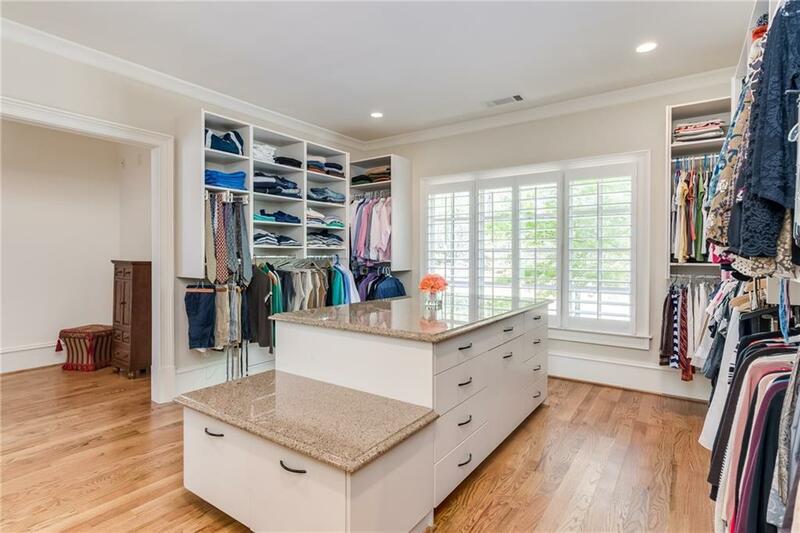 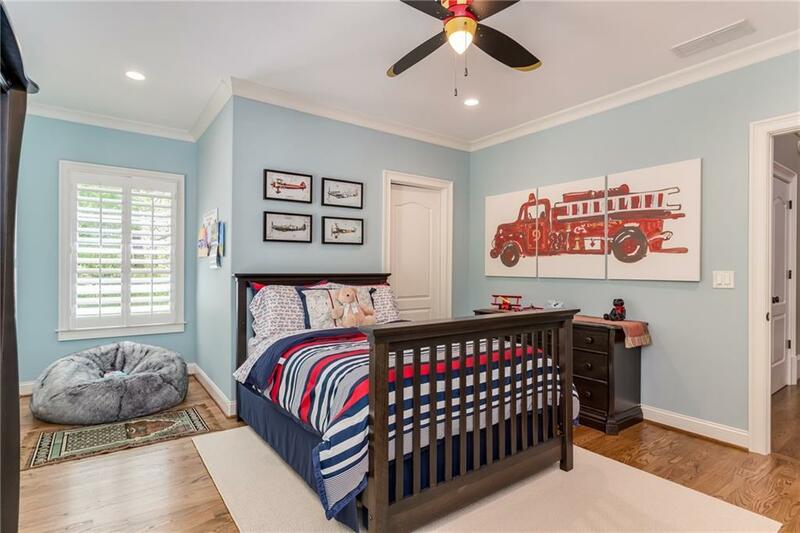 The master suite is adorned w/ sitting rm, enormous WIC & heated bath floors. 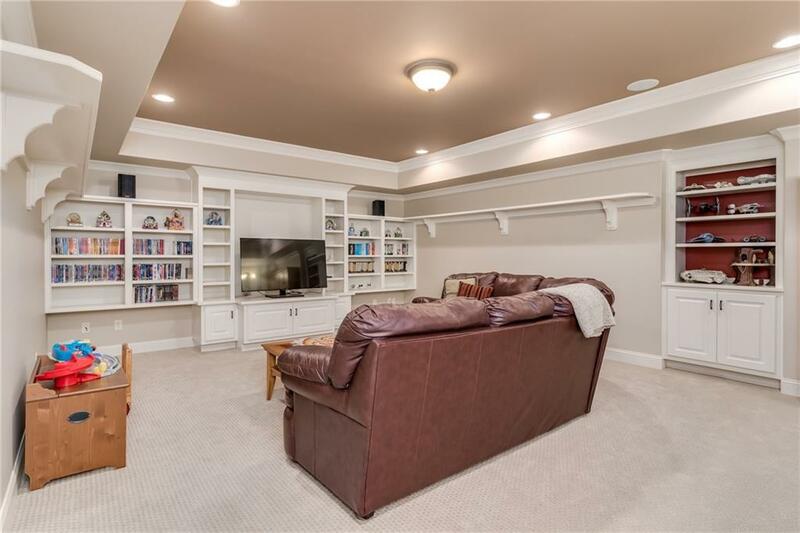 The terrace level features an in-law/nanny suite, family room, media room. 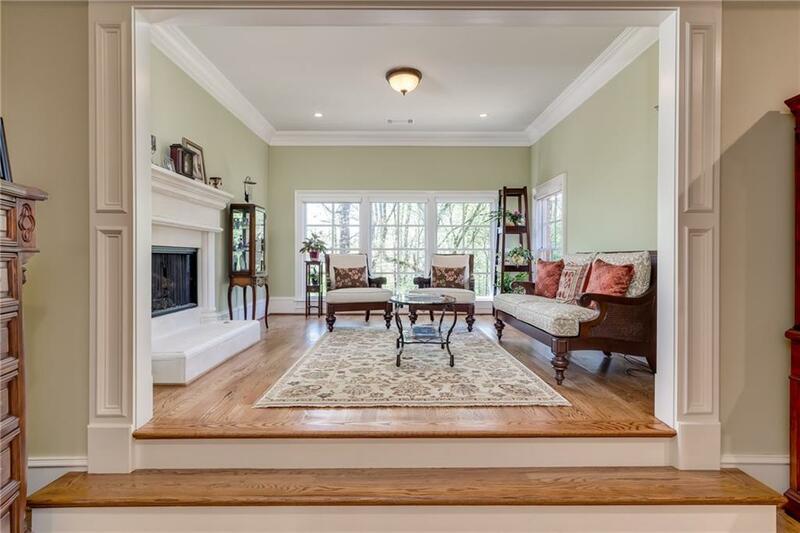 Many updates include new hardwood floors throughout, HVAC units & redesigned front lawn. 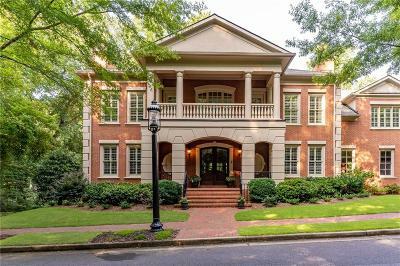 Directions: 400n To Holcomb Bridge Rd, Going East (Rt), Approximately 4 Mi, Turn Rt On Ellard Dr To Gate, Continue On Ellard Dr To Lft On E. Addison.